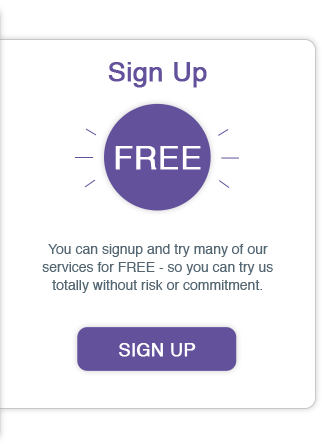 Anyone can use Voipfone - you could be a brand new start-up simply needing a new phone number, a growing business needing a flexible way of supporting new staff or homeworkers, an established business needing to replace an obsolete office PBX or switchboard. Or perhaps you need our free SIP trunks to connect your own VoIP PBX telephone equipment? With Voipfone, you can move your phones to the cloud and have a maintenance free, cloud based hosted VoIP PBX phone system that can be set up simply, quickly and cheaply. 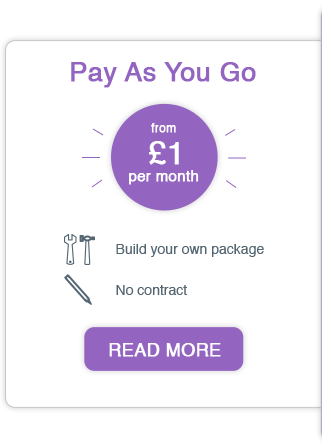 You can order our phone services via our web-based control panel and have a fully functioning, sophisticated, hosted VoIP telephone system within minutes. All backed up by our free, award winning, professional, UK based, Customer Service team. We are winners of the Institute of Customer Services, Customer Focus Award so you know we’ll look after you. Voipfone is also an award winning telephone system that works anywhere - it starts for as little as £2 per month for a telephone number, with many clever features thrown in for free – such as call transfer, music on hold, call conferencing, web call back button, free softphone, voicemail, voicemail to email, online call records, editable caller ID etc. 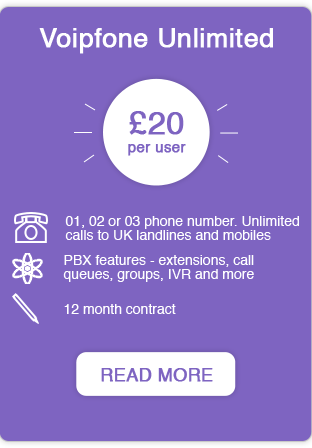 Our modern digital VoIP intercloud network has 99.99% uptime and provides higher quality telephone calls than landlines or mobiles - essential for business grade telephone services. Voipfone has been providing business class, cloud based, hosted telephony since 2004. 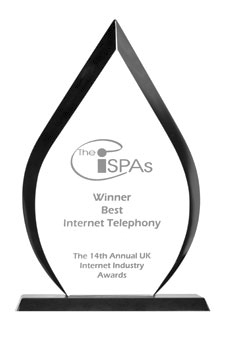 We are a founder member of the Internet Telephone Service Providers Association (ITSPA) and hold its Quality Mark. Voipfone’s Self Service Hosted PBX Switchboard gives businesses the features and functionality of telephone systems that were previously only affordable by large corporations. Voipfone’s broadband is designed to work perfectly with all our telephone services - because it connects you directly to us, you get the best possible VoIP call quality and reliability. We've won all sorts of awards over the years and, because we're an innovator, the press come to us first for comments on what's happening in the world of VoIP. Voipfone can seem very confusing at first, but don’t worry, this is quite normal and we are here to help! One of the great strengths of VoIP is that it can do so much more.